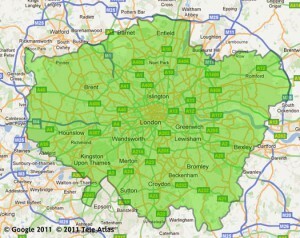 New charge for London’s worst emission cars – The T Charge. Some reports suggest London’s air quality is among the worst in the world, with King’s College London last year attributing almost 9,500 deaths in 2010 alone to the NOx and PM2.5 particulate pollution’s. Diesel vehicles are key emitters of NOx and particulates, with London’s Oxford Street having the worst NO2 levels in the world due to its high concentration of diesel buses. 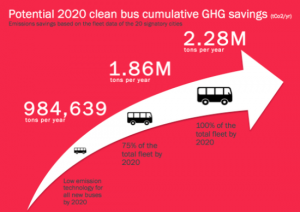 Transport for London are looking to make all its busses green by 2020 saving over 2 million tonnes of pollution being emitted in to London’s air. Mayor Sadiq is trying to get the new charge in place as soon as 2017 and the new cost could be up to £12.50 on top of the already existing charge making a single day charge of up to £24. Number plate recognition cameras and already existing payment channels will continue to be used and the area of the Low Emissions Zone (LEZ) would remain the same. Officials have been looking to the model used in berlin which charges drivers of Euro 4 diesel cars (2005 or older) and Euro 1 petrol cars (1992 or older).